Martin B. Copenhaver is president of Andover Newton Theological School and a United Church of Christ minister. 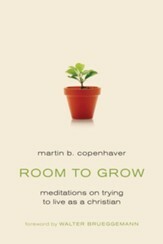 "Martin Copenhaver has a great gift for talking about deep and difficult matters in a unique, enjoyable way. 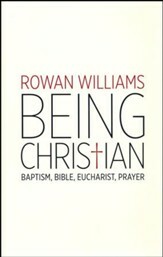 His book is a wonderful introduction to the Christian faith or an invigorating way to renew faith." "Copenhaver has done a bold thing well. 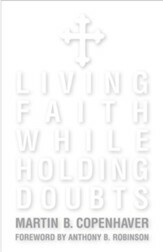 Working patiently with the formidable bulk of Christian faith and thought, he has untangled its denser matters and smoothed them out." "To Begin at the Beginning provides an accessible introduction to the Christian faith that is both thoughtful and thought-provoking. 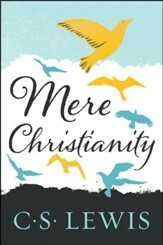 Copenhaver is just the sort of advocate and apostle of the faith that Christianity needs in this hour." 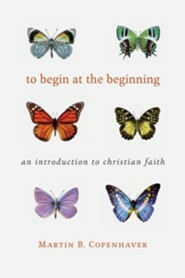 I'm the author/artist and I want to review To Begin at the Beginning: An Introduction to the Christian Faith.